Call or Visit Us Online to Schedule Your Appointment! We serve the Chicago metropolitan area in the document destruction business. We have been established since 1992. 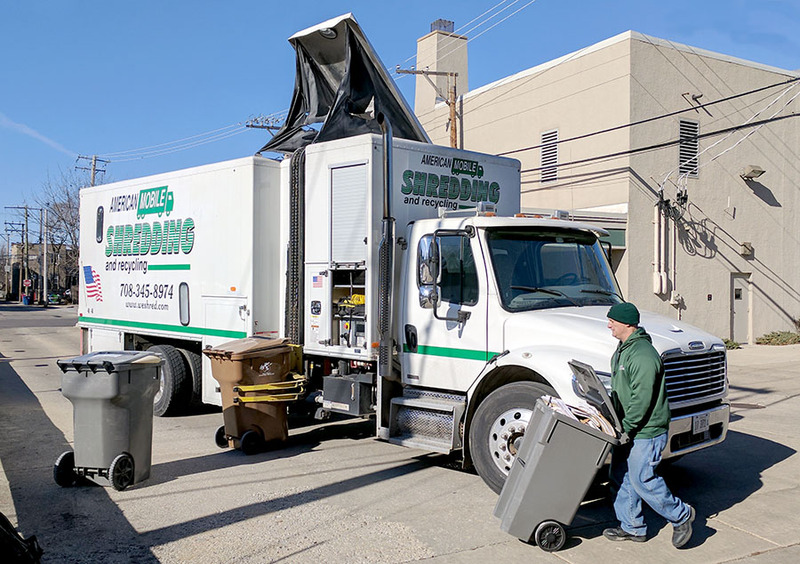 Our service includes coming out to your business, carrying your records out to our truck, destroying those records by shredding them into one inch pieces of paper, that’s one half of the industry standard of two inches. Don’t put up with cumbersome filing boxes, piling up and worse yet, don’t risk a security nightmare by tossing those confidential files and records in the garbage where anybody can go through them and compile that important information. According to a recent federal survey, 9.9 million Americans have been victims of identity theft. We not only shred paper files, but we will shred anything that you can record confidential information on, such as microfilm, microfiche, cassette tape, and vhs cartridges. Nothing is safe when your business is exposed and unprotected. Sensitive material, carelessly tossed away, can become a serious liability. American Mobile Shredding understands the basic necessity of keeping control over your records and documents. 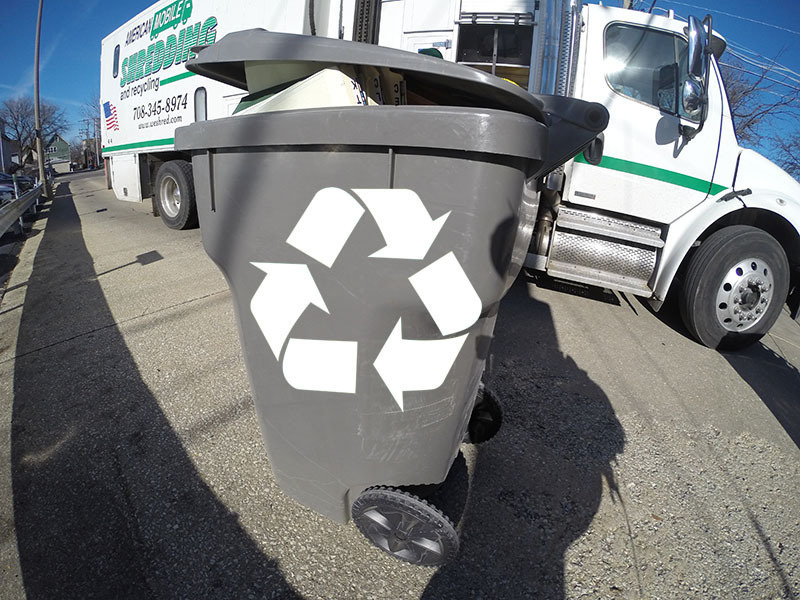 We haul away all waste and bring it to a recycling center where it is baled and sent to paper mills to be used in the production of recycled paper goods. This unique service allows you to rid yourself of unwanted confidential records and aid the environment at the same time. We can save you time, money, and labor by providing equipment, space and personnel. Your security will never be compromised and neither will your budget. Call us today for complete, confidential, and secure service. We can be available within 24 hours, anywhere in the Chicago metropolitan area. Call us at 708-345-8974. 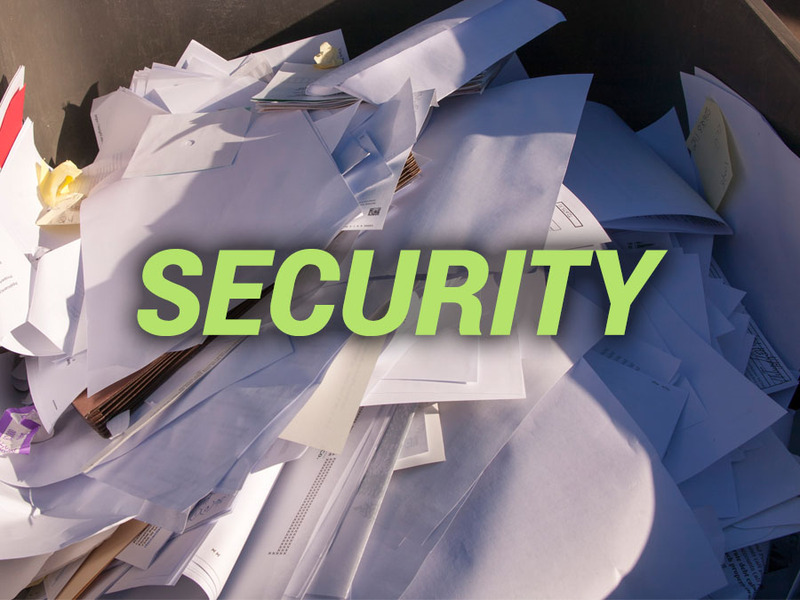 Estimates are free and so are our unique security containers that you can use to store those confidential documents and files until American Mobile Shredding arrives to destroy them. We have been extremely satisfied by the response time, attention to detail and overall great customer service of your company. Not only do you provide shredding services to the bank itself, but also to our customers and neighbors with our quarterly shredding events. I would like to thank American Mobile Shredding and Recycling for an excellent experience getting all of my documents shredded. They are professional, courteous and affordable! I will definitely be calling them again! 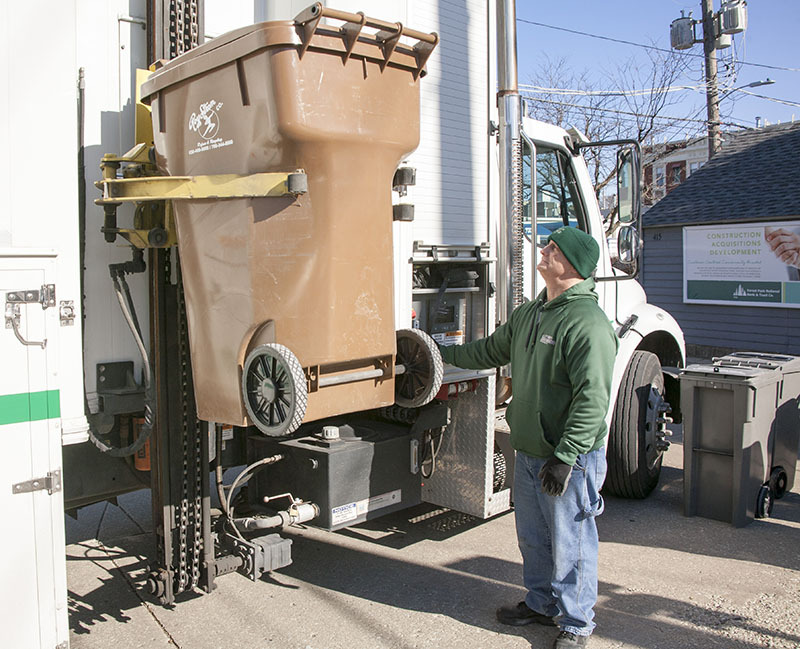 I want to express my appreciation for American Mobile Shredding and Recycling’s timely, expert, respectful and friendly service during the past six years. You and your staff are always a pleasure to deal with whether at my office or within my community for document destruction. I highly recommend your services to all! It was great meeting the American Mobile Shredding team as they are very professional, timely, and efficient. The on-site shredding was amazing and is the most secure service in the industry! We’ll be using American Mobile Shredding again and again! "Shred it and forget it!"